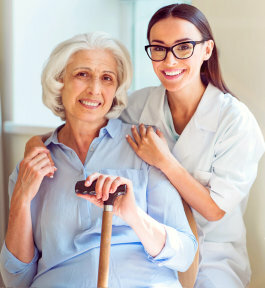 Do you have qualifications and experience in caring for patients bound at home? Do you have the dedication to help promote independence, health and safety in the home of our clients? 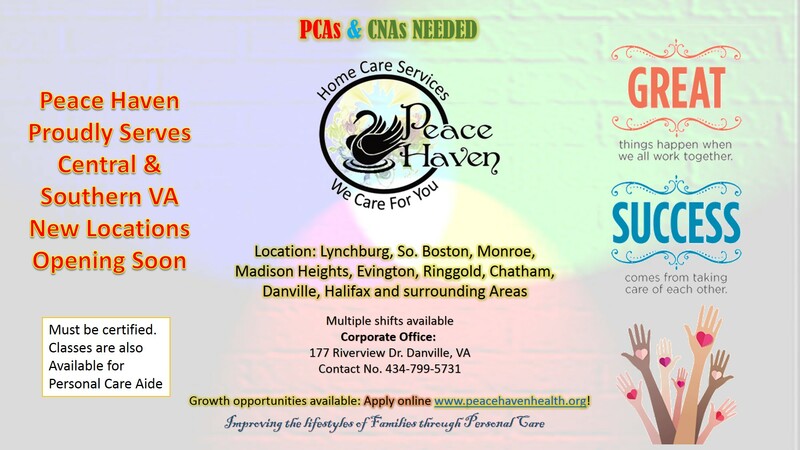 If yes, Peace Haven Home Care Services is looking for you. We strongly urge you to apply and have a career with us. Please send the form below together with your resume.